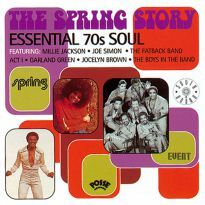 The funkier side of the band is represented here with cool readings of Cliff Nobles' 'The Horse' and the Isley classic 'It's Your Thing'. 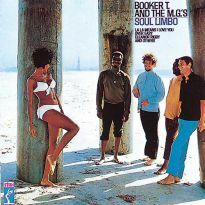 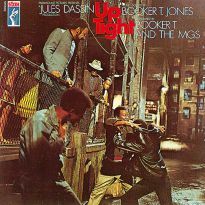 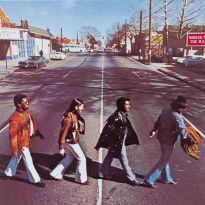 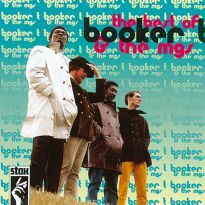 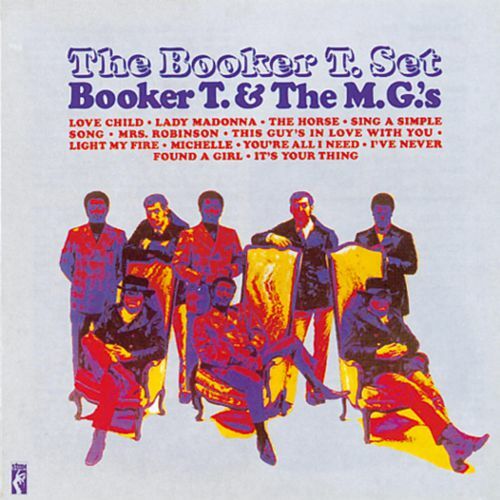 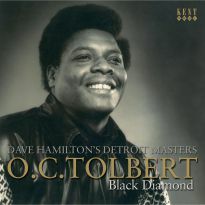 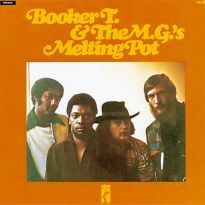 On this 1969 outing, we have a mixed bag of pop hits reworked in Booker T's own inimitable style and some real soul classics by the group that gave Stax Records and Memphis its sound. 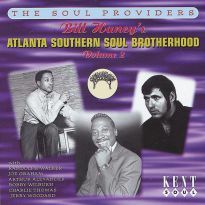 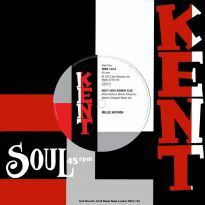 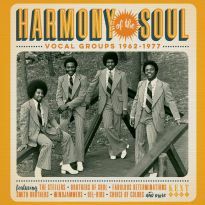 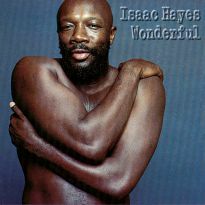 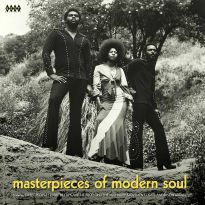 The soul selections concentrate on the funky side with a cool reading of Cliff Nobles "The Horse" and The Isleys "It's Your Thing" opening and closing the proceedings. 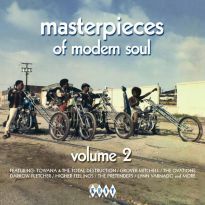 Motown gets a look in with covers of The Supremes"Love Child" and "You're All I Need To Get By", the Marvin Gaye, Tammy Terrell classic and closer to home, stable mate Eddie Floyd's sublime "I've Never Found A Girl". 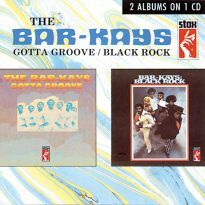 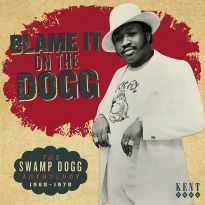 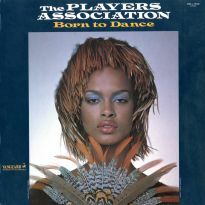 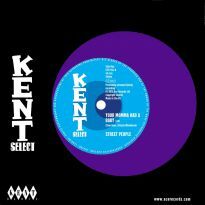 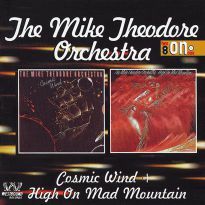 First European release on CD.